It is so sweet of you to stop by, I know everyone is so busy this time of year. My favorite time of year. I thought the children's theme was perfect for this challenge. 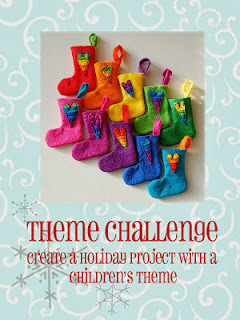 Festive Fridays is having their last challenge of the year, so don't miss out! Gorgeous card.. Love the vintage look. Your bow is awesome. Such a sweet card with children image, papers, lace, and pretty bow! Love the vintage feel of this card - a wonderful combination of elements! Thanks for joining us at Festive Friday! Looking forward to seeing you again in 2014! SO pretty!! I love how you interpreted the theme! Thank you so much for playing with Festibe Friday!! OMG, where did you get that house paper? LOVE! Your card hits all of my buttons! And that frame is perfect with the sweet girls. The lace, and bow? Perfect! Awww...how sweet they look...especially with the soft pretty patterns you've chosen as your background! Love the pretty trim and bow, too! It all looks beautiful together! 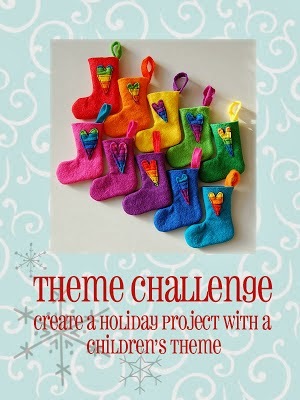 Thanks so much for joining us for this final Festive Friday challenge! such a darling card, nancy:) love the vintage image of the girls! have a great day!